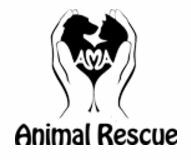 Paw Savers has donated to AMA Animal Rescue. AMA’s mission is to stop the daily slaughter of young and healthy cats and dogs by helping to save, foster and find homes for animals that are currently homeless, injured and/or on the euthanasia list. AMA works with lawmakers to improve the conditions within high rate kill shelters and to establish better animal population control laws. Giving back and supporting Animal Rescue is core to Paw Savers which is why with every purchase, a portion goes to supporting just that. We also believe in full transparency and want you to know where the support is going. Please visit AMA Animal Rescue at AMAAnimalRescue.org to check out all of the great work they are doing! You work hard to keep your dog(s) safe and happy and we do too. Paw Savers disposable paw pads keep paws clean and comfortable which helps avoid infection, bacteria buildup and painful sores. Here’s a tip from the ASPCA on how to take care of your dog’s sensitive paws, which after daily walks can take quite a beating and require a protective dog paw product. “Snip and Trim: Trim paw hair regularly to avoid painful matting. Simply comb hair out, especially from between the toes, and trim even with the pads.” (ASPCA.org). Paw S avers has donated to Danbury Animal Welfare Society (DAWS) that helps promote responsible pet guardianship and the humane treatment of animals. DAWS also works towards ending animal overpopulation through education. We are grateful for the opportunity to have our disposable paw pads for dogs serve these rescued pups that are in need of some extra TLC. Read their heart warming “Happy Tails” of pawfect adoptions on DAWS.org. This is the story of how one dog’s sensitive paws helped thousands of others. Our chihuahua Phil was very unhappy during walks in the rough NYC winters. The rock salt would make him squeal in pain and dog shoes, dog boots and dog socks were not an option for our particular pooch. Summer walks brought the same problems, hot pavement was hurting poor Phil, so his dad set out to fix the problem. 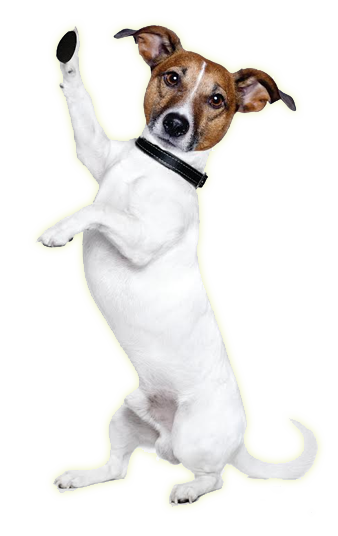 Paw Savers was created in 2014, tested on thousands of dogs of all paw shapes and sizes and brought to market in 2015. The only disposable paw pad for dogs on the market, Paw Savers use the highest quality hypoallergenic and non-toxic materials. Made in the USA, Paw Savers believe in giving back to the dog community and donate to pet rescue with every purchase.